Some franchises die when they hit a blip in the road. And by die, I of course mean “get rebooted”. 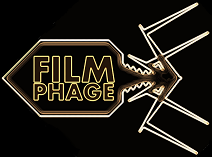 From scratch – new actors, same plots. It’s a shame, as sometimes you can just have a bad spell, which can be amended and made up for in future releases. 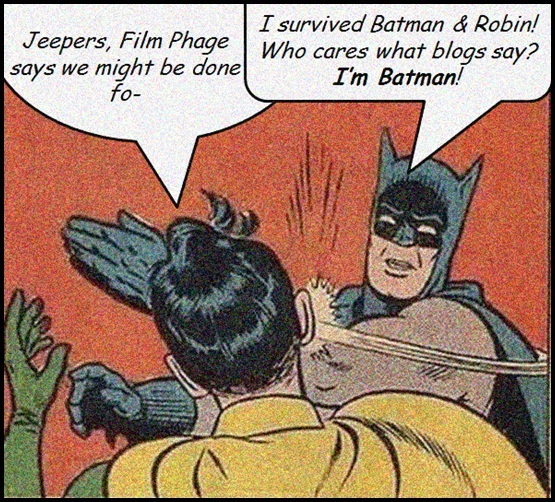 However, that’s not Hollywood’s current modus operandi when it comes to films. It doesn’t make the money, or doesn’t go down well with fans? Can it and reboot it some time in the future. Look at Superman Returns, for instance. Fans didn’t like it, critics didn’t like it… end. Then we saw Man of Steel re-occur this year, which itself didn’t perform “as expected” at the box office. 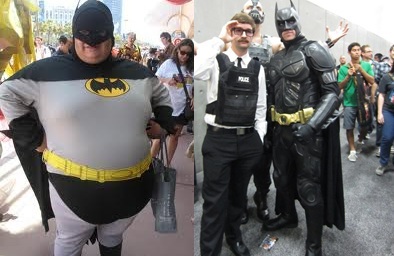 It only looks like that’s been saved by audiences’ lust for heroes and the addition of Batman into the mix in 2015. It’s probably this same lust that’s kept another franchise going… well, that and the fact that Fox needs to use these characters or they’ll lose them to Marvel. And these are some big characters… the X-Men. With perhaps one mutant standing above all others: The Wolverine. Now, Wolverine’s not been immune to being in some duds. X-Men: The Last Stand riled fan boys and girls around the world as not being that good. This was followed up with X-Men Origins: Wolverine… a film that was detested even more by the same set of fans. Me? Sure, both films went a little whacky and weird, bastardising plots and characters, but I wouldn’t troll along on some internet forum moaning about them. But Wolverine’s survived… and he’s back in The Wolverine. No mention of X-Men in the title, no mention of “X-Men” in the film… it’s a one man odyssey set in Japan, based on a very famous storyline from the comics. Okay, so there are some (major) revisions to the comic storyline, but essentially we find ourselves with Wolverine (Hugh Jackman) in Canada as he comes to terms with what he did in X-Men: The Last Stand (namely, killing Jean Grey / The Phoenix, played by Famke Janssen). He’s still seeing her in his dreams, tempting him to try and do something he knows can cannot do… join her. You see, Wolverine is 200 years old by this point, but thanks to that regenerative ability, cannot die (well, except by drowning, but that’s not been disclosed yet in the movies). We then see Wolverine shipped to Japan to meet an old man he’d saved from the atom bombs being dropped during World War 2. 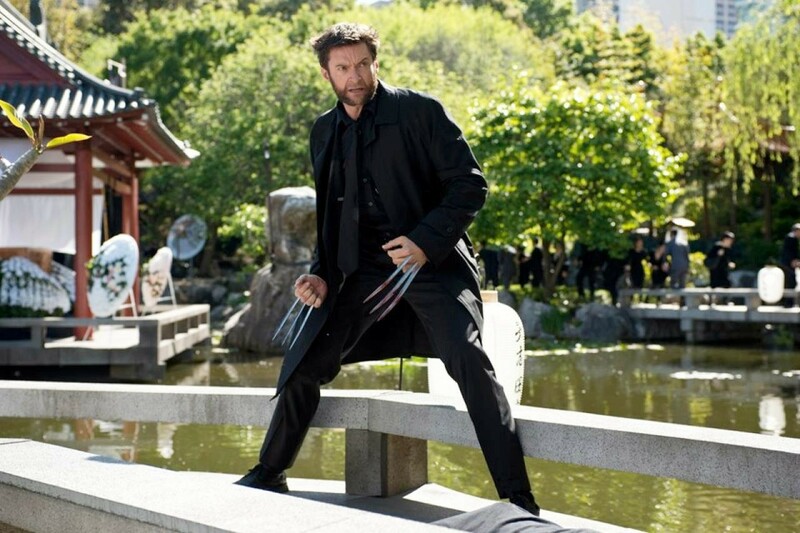 Yashida (Hal Yamanouchi) wants to repay Logan by removing his healing ability. Wolverine disagrees, but then gets thrown into a whole Yakuza storyline with him trying to protect Yashida’s granddaughter Mariko (Tao Okamoto). There’s a lot going on in the plot here, but overall… it works. For the most part. One of the problems levied against X-Men Origins: Wolverine was the fact that too many mutants were shoehorned into the plotting for the sake of it. Here the problem is yet again mutant based: Viper (Svetlana Khodchenkova)… she’s pointless. She’s apparently hired as a biochemist / geneticist by Yashida to help him out with acquiring Wolverine’s powers. But she’s just a nuisance. Every single plot point pertaining to her could have been dropped and not had the slightest impact on the overall film. And her powers? Well, they just annoyed me. 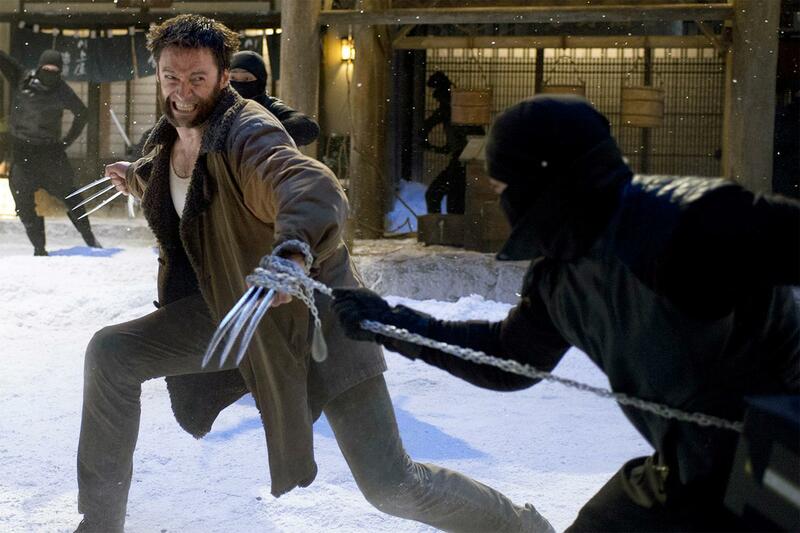 Speaking of powers, one of the draws of this film is the promise of Wolverine losing his immortality. Normally, there’s no peril to be had, as you know he can heal from anything. Hell, in the comics he gets ripped in half, chewed up and digested by the Incredible Hulk (in a distopian future where the Hulk’s the head of a redneck clan of Hulks that rules the west coast of the US). But Wolverine heals and slashes his way out of the Hulk’s stomach. But here? Well, we have a very vulnerable Wolverine who CAN be killed. 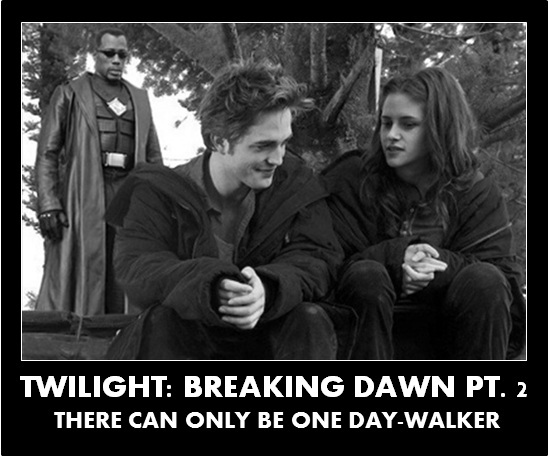 It makes for quite the interesting plot point and one that was pretty different. Sure, we still saw him pop his claws and tear the hell out of Yakuza (with no bloodshed), but he gets injured pretty damn well. Hugh Jackman has to be admired for the commitment he puts into playing Wolverine, and he clearly loves the part. Physically you’ve got to hand it to Jackman, who at 45 still looks ripped when he plays the part. Indeed, some of the veins in his arms are actually quite sickening at one point – the guy is big. 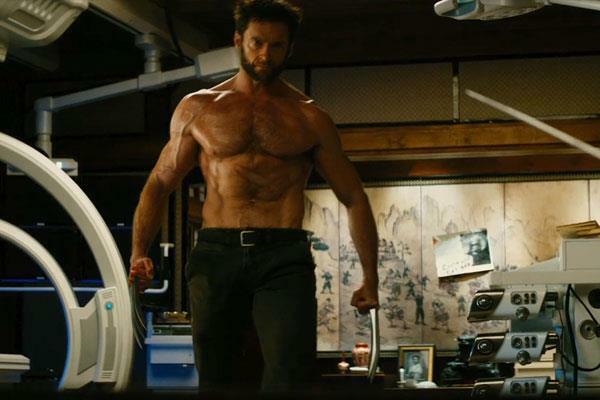 Some criticise the fact that “he’s not the Wolverine from the comics… he’s too tall, handsome etc.” – screw that. Sure, he’s not AS perfectly cast as Robert Downey Jr. as Tony Stark / Iron Man, but he’s damn good and delivers what we’d expect of him again. Sure, we want to see more of a feral, angry Wolverine – we all want that bezerker, but this is a 12 / PG-13 movie… we’re not going to get it. Hugh Jackman… 45, and still ripped. Impressive work, bub. I need to mention the constant recurrence of Famke Janssen in the movie. It’s a bit odd. Remember, X-Men: The Last Stand was released back in 2006… a good while ago. But The Wolverine places great emphasis on continuity. This is great, but also a hindrance. For anyone not familiar with the 2006 film, the appearance of this woman in his dreams is a bit peculiar. All they’ll notice is Janssen‘s cleavage coming on-screen every 20-30 minutes (she’s always in a bra or night-dress… with cleavage on show). Sure, we need to know he feels guilty, but too much reliance was put on this. The Wolverine does some great service to ol’ Logan and finally gives him a starring role in a film that will overall be enjoyed by many. Having said that, it does have its flaws and struggles to hold a candle to even the weakest of the Marvel stable of films. I applaud its stripped down, character-centric approach and really liked the removal of his abilities for a while. It was still hampered by a lacklustre final showdown (as so many superhero movies do) and odd character inclusions. Still, credit to Jackman and director James Mangold… there’s life in the ol’ kanucklehead yet! It’s ironic that the one mutant that’s capable of regenerating has yet to been rebooted in movie form. Some six movies on, we still have Hugh Jackman as Wolverine up on the screen. And it’s set to continue with next year’s X-Men: Days of Future Past where we see the X-Men: First Class and X-Men: The Last Stand timelines merged with one another. This could FINALLY be the X-Men movie fans have been clamouring for. That, or we’re finally going to see true X-Men reboot… because unfortunately for Fox, they can’t just throw another hero that DOES earn money into the mix like Warner are doing with Superman / Batman… Damn studio politics!